A very basic understanding of databases. If you're mostly a front-end developer, or maybe you've just dabbled in programming languages like PHP or Ruby but have never made significant progress, then this book is for you. 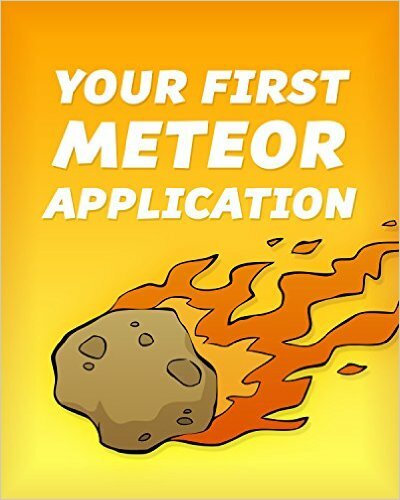 It doesn't just regurgitate the official documentation for Meteor, and it doesn't read like most technical books.